This is helluva covers line up. Hunger magazine tapped actors, models, musician, fashion designer and singers as their covers stars for the latest issue. 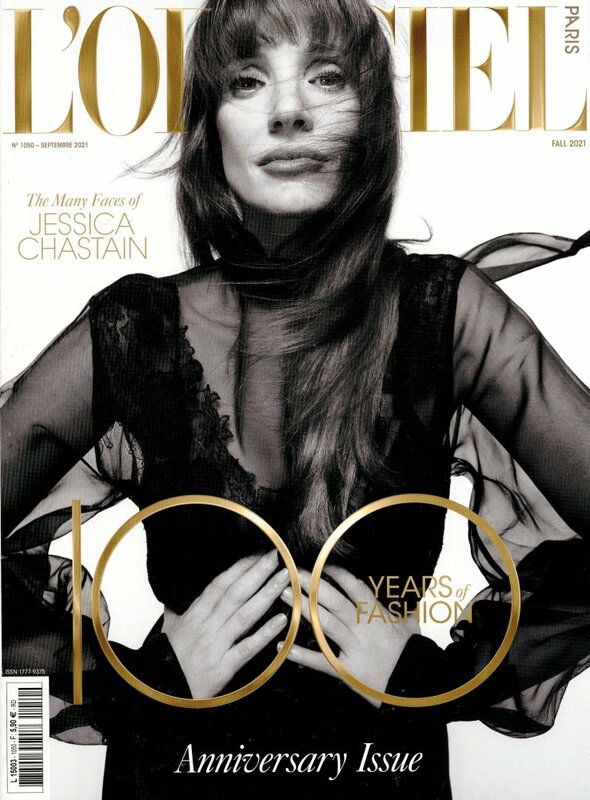 Click here to view last year cover featuring Kasia Smutniak, here to view 2011 cover featuring Christy Turlington, here for 2010 cover with Cato Van Ee, and here for 2009 cover with Chloë Sevigny. 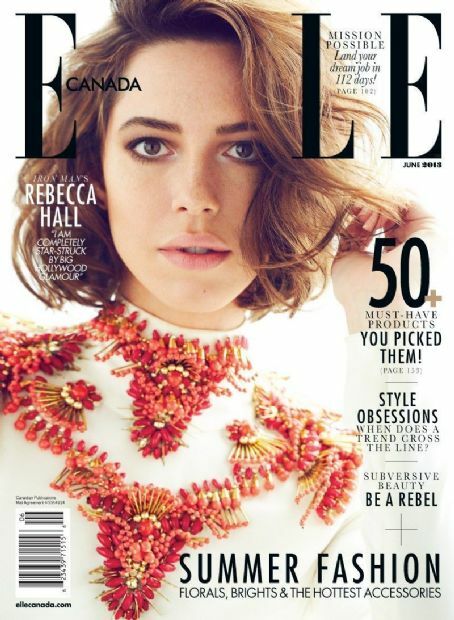 The 30 yearl old British actress is wearing Gucci Spring Summer 2013 white dress with bold beads details on the neckline for the June cover of Elle Canada. Click here to view last year cover featuring Tara Gill, here for 2011 cover with Sarah Jordan, here for 2010 cover with Jessian Gravel, and here for 2009 cover with Rachel Weisz. Images via Who’s Dated Who. 30 year old London born actress Rebecca Hall is fronting the May cover of InStyle UK to promote her upcoming role as Maya Hansen in the much anticipated Iron Man 3, out next month! Click here to view last year cover featuring Drew Barrymore, here for 2011 cover with Gwyneth Paltrow, and here for 2010 cover with Anna Friel. Harper’s Bazaar UK gave three issues that have the same images for the subscriber and newsstands version. They are Gwyneth Paltrow‘s March cover lensed by Alexi Lubomirski, Eva Green‘s June cover by Camilla Akrans, and the 90’s supermodels–Yasmin Le Bon, Helena Christensen, Cindy Crawford, Naomi Campbell and Eva Herzigova— for December cover by Jonas Akerlund. The new face of YSL Opium, Emily Blunt graced the January cover in blue dress from Tom Ford as she photographed by Paola Kudacki; actress Rebecca Hall for February by Alexi Lubomirski; the then pregnant Eva Herzigova‘s first Bazaar UK cover in 2011 for April by Michaelangelo di Battista; supermodel Kate Moss for May issue by Sølve Sundsbø, the newsstands cover was a reenactment of her hologram appearance from the FW 2006 Alexander McQueen fashion show. Another supermodel Claudia Schiffer summery cover for July issue by Horst Diekgerdes; Emma Watson for August by Alexi Lubomirski; Beyoncé for the coveted September issue cover slot lensed by Alexi Lubomirski; Alexa Chung for October issue by Ellen von Unwerth; and Academy Award winning actress, Kate Winslet for November cover snapped by Tom Munro. UPDATED OCTOBER 19th 2011: Added the On Couture supplement cover featuring actress Rebecca Hall. Johnny Depp is featured for the November 2011 cover of Vanity Fair photographed by Terry Richardson. 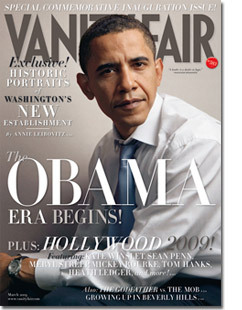 Click here to view last year cover featuring Marilyn Monroe. Actors Josh Hartnett and Rebecca Hall are featured on the latest cover of Corduroy magazine photographed by Peter Ash Lee.